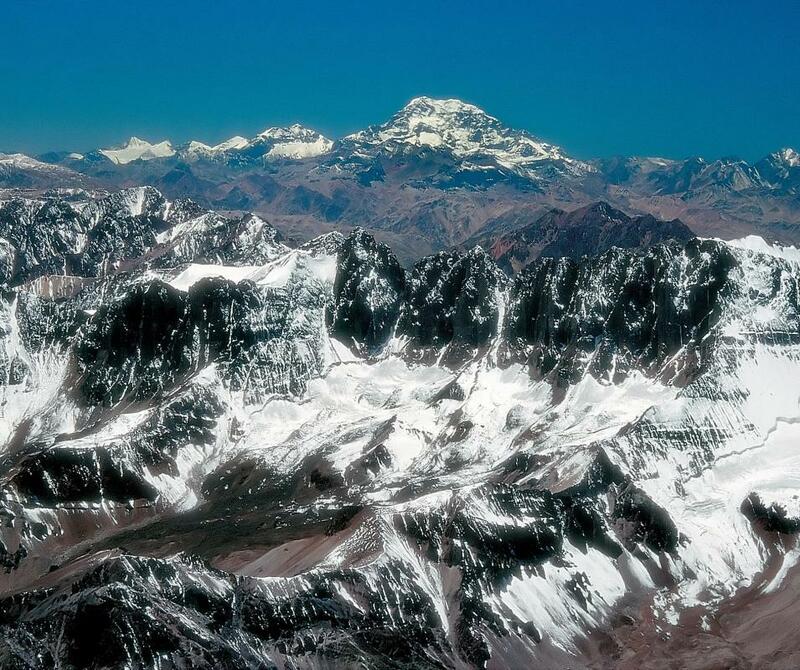 The town of Panquehue is part of the Aconcagua Valley which lies in the shadow of Mount Aconcagua. Panquehue is made from cow's milk. Panquehue is an artisan cheese produced in Chile. The name of the cheese is actually taken from the Chilean town of Panquehue, part of the fertile Aconcagua Valley. The valley is located at the base of the Andes Mountains and is a region famous for its wine cultivation. Panquehue is manufactured under a traceability system designed to ensure superior quality. The cheese comes in several distinct flavors and can be used to complement a variety of dishes. All the aspects of making Panquehue cheese are controlled in order to ensure the excellence and safety of the finished product. The cheese is made from cow's milk, and the milk is obtained from cows bred and raised exclusively in the Andes region. Even the feed that these animals eat comes from local pastures. As a result, the cheese is generally described as being free of growth hormones and artificial ingredients. There are actually several versions of Panquehue cheese available. The traditional version of this semi-soft cheese is typically described as a whitish cheese having a creamy, nutty taste and a velvety texture. A spicier Chilean pepper version is made with a dash of Merken pepper. This Chilean spice combination adds a distinctive smokiness and heat to the cheese due to the red chill peppers, coriander seeds, and cumin flakes found in the mix. There is also a version featuring fresh chives that is zestier than the traditional version. Per 1-ounce (28 gram) serving, all versions of Panquehue cheese contain around 100 calories. Each serving includes 8.5 grams of fat, with more than 5 grams of this total coming from saturated fat. 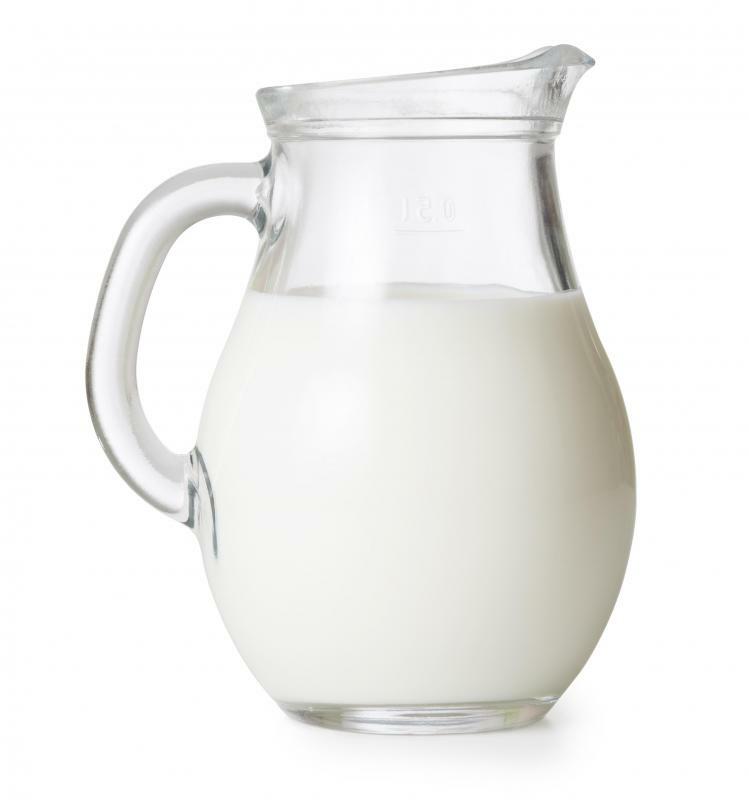 A serving also contains significant amounts of calcium and protein. Often Panquehue is enjoyed by simply placing on the table and pairing with crackers or wine. To maintain a healthy diet, however, it is generally recommended that such full-fat cheeses be consumed in moderation, usually by using as a component of a dish. For instance, the cheese can be melted to make a cheese dip or added to omelets or salads. It is also generally acceptable to use the cheese as a substitute in recipes where other mild cow's milk cheeses are used, such as in lasagna, pizza, or pasta dishes. In Chile, it is also common to cook the cheese inside empanadas, a savory stuffed pastry. Outside of Chile, it may be possible to find Panquehue. In the United States, for instance, the cheese can be found at some upscale grocery stores as well as specialty outlets that focus on natural products. Some cheese and wine stores and online retailers may also have the Chilean cheese available for purchase. What Is Pastel De Choclo? What are Some Cheeses Made from Cow's Milk?